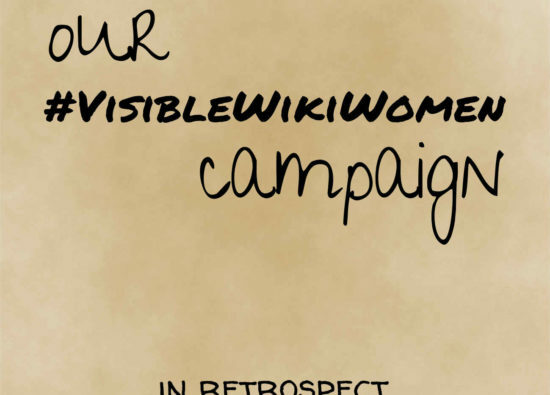 During the #VisibleWikiWomen challenge, the Wikimedia community and collaborators of the feminist movement focused on making more visible those women relevant to history and our time, who often go unnoticed. The contributions of images exceeded our expectations, and more than 800 new files were uploaded to Wikimedia Commons! The great quality of some of these images, as well as the stories of these women, led us to think: how can we use this valuable common visual heritage in inspiring ways? 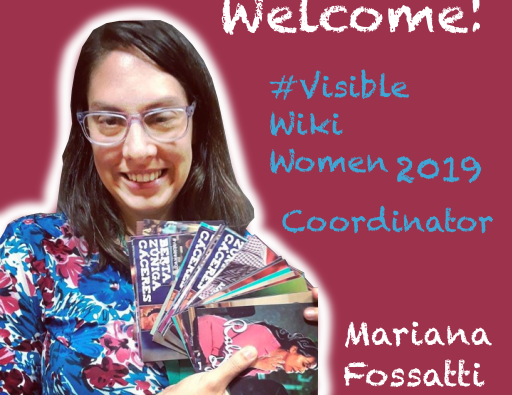 We began the #VisibleWikiWomen Challenge in the last week of January 2018, motivated by the fact that more than 80% of biographies of important women don’t have pictures on Wikipedia. By early April, we had added over 800 historical and contemporary public domain pictures of women to Wikimedia Commons! Keep reading to find out more about the journey. Fuegia Basket, image by Henry Colburn, Public Domain via Wikimedia Commons. Attracted by travel stories, the Uruguayan wikipedian Jorge Gemetto found himself one day reading "Fuegia", a novel by Argentine writer Eduardo Belgrano Rawson. 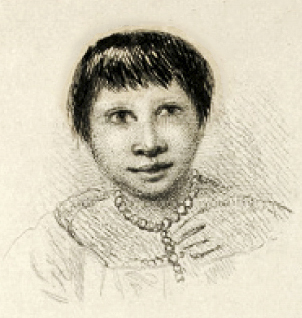 The book narrates the adventures of fictional characters; however, it has a subtle link with reality: it is dedicated to Fuegia Basket, Jemmy Button, York Minster and Boat Memory. But who was Fuegia Basket? Keep reading to find out! 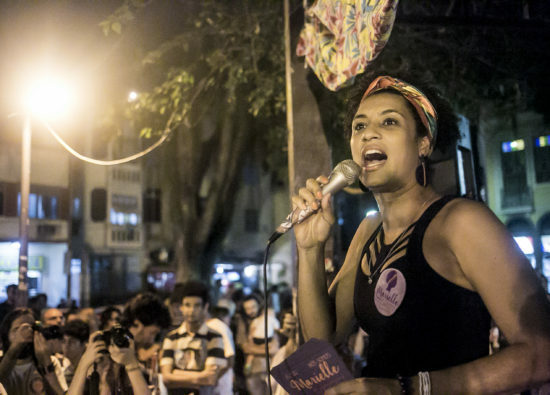 Marielle Franco was a remarkable black queer Brazilian woman, mother, young politician and human rights advocate. Unfortunately, it was only her murder that made Marielle finally notable enough to be included in Wikipedia. Inspiring women like Marielle deserve to be seen in life as well as death. Black Lunch Table x Art+Feminism edit-a-thon at Triangle Art Association. 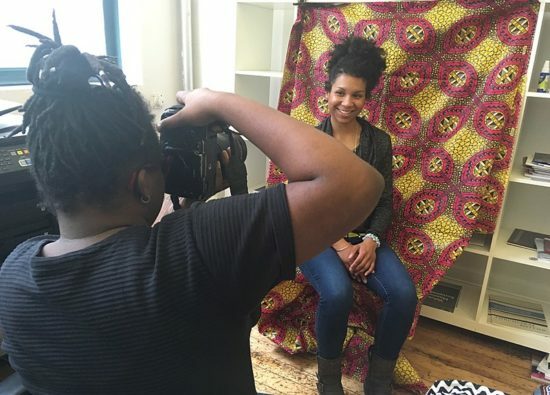 Photographer Kearra Amaya Gopee shoots artist Cicely Carew. Source: Wikimedia Commons, CC BY-SA. Image from Encyclopedia Britannica Concise, Internet Archive. When you are looking for information on the web and you find an article in Wikipedia, you probably expect the article to include some representative illustration of the subject. In fact, often the web browser already displays an image before you enter Wikipedia. 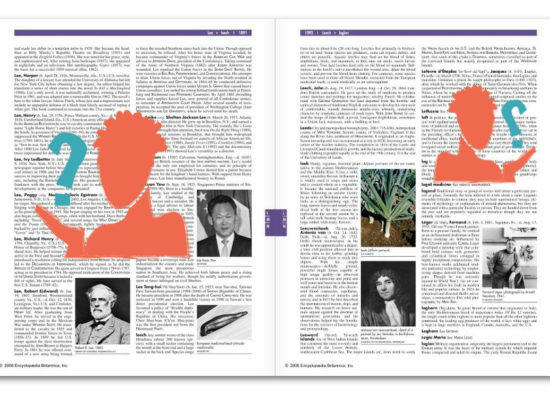 If the item is a biography, you expect to find a portrait of the person. But what happens when there is no image? Could it be that this person is not important enough to be portrayed?